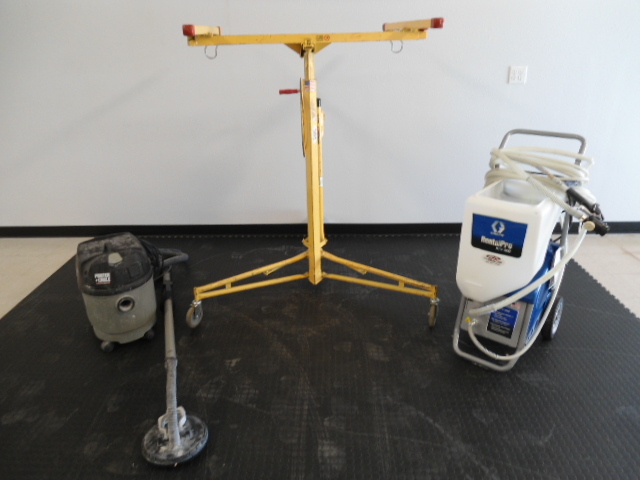 Our Drywall and Texturing Equipment inlcudes a sheetrock jack, drywall sander and vacuumm, and a graco texturing machine. 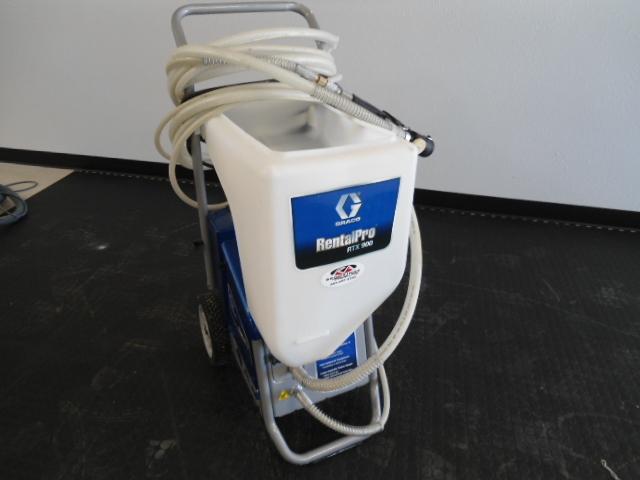 The Graco Texture Sprayer is ideally used for: interior, residential refinish, small new construction and light commercial jobs. 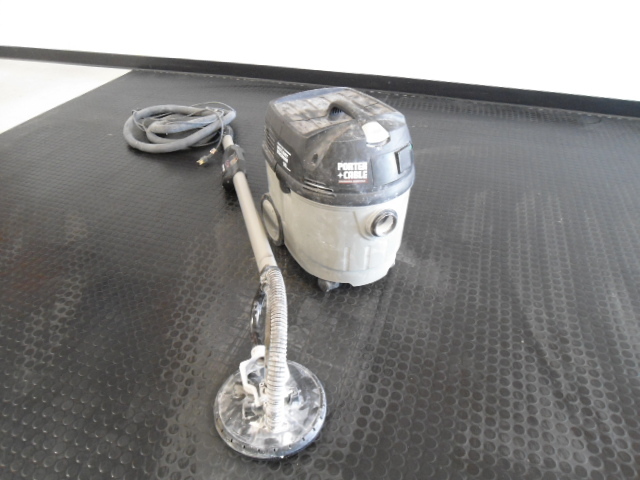 The Porter-Cable Drywall Sander with Dust Collection finishes walls and ceilings 3-4 times faster than conventional methods. 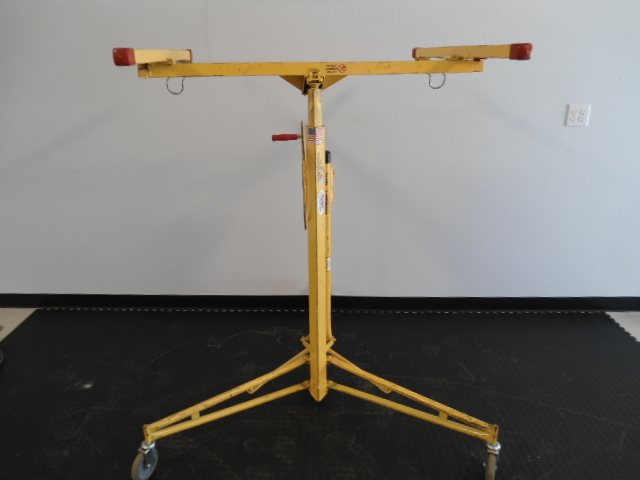 The operator can sand 10′ ceilings without using stilts or a scaffold, and the articulating sanding head enables the operator to sand from top to bottom of a wall or ceiling without changing positions.